Tony Fadell, the ex-Apple executive who helmed the company's iPod engineering group, has revealed that his old employer prototyped augmented reality headgear, but ultimately chose not to pursue the technology. "We had such success with the things we were already doing that we didnt have time," Fadell said. In addition to the augmented reality devices, Fadell revealed that Apple also experimented with new renditions of older technology like video cameras and remote controls. While the company has not released any of these rumored devices as standalone products, it is possible that lessons learned from the experiments have been helpful as Apple developed new technologies like the iPhone's video capture system and Apple TV's remote control. Fadell is known as the "father of the iPod" and served as a senior executive at Apple from 2001 through 2008, first as the head of the iPod & Special Projects group and later as senior vice president of the iPod division. He is currently CEO of Nest, a manufacturer of connected thermostats, which he cofounded with former Apple colleagues. In recent years, Fadell has been somewhat candid about his time at Apple and his thoughts on the company as it exists today. 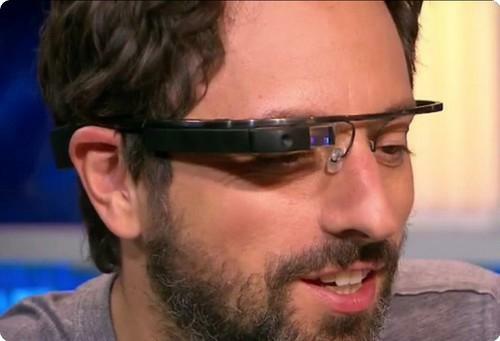 Last year, after iOS chief Scott Forstall was ousted from Apple, Fadell said he felt Forstall "got what he deserved." 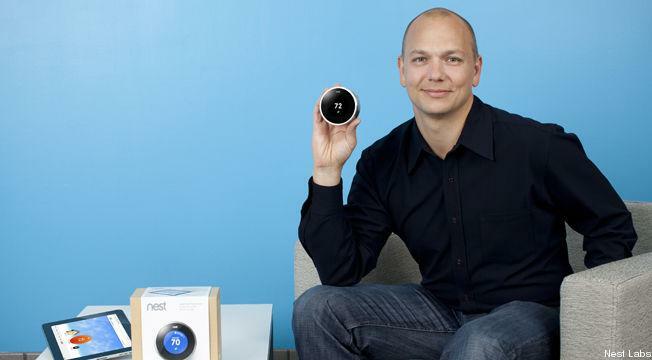 Though he no longer works at Apple, Fadell has a continuing relationship with the company, as his Nest thermostats are sold in the company's retail stores.